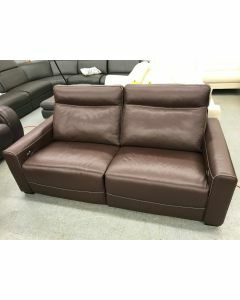 Elite Archer Leather Sofa ~ REG. 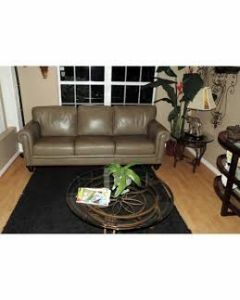 $4,545.00 ~ Our Price $1299. 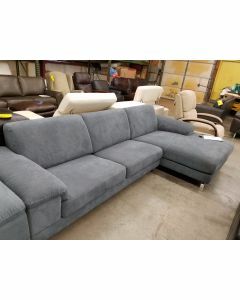 Nicoletti Gray Sectional Fabric - SALE $999.00 - WOW !